hello - I cannot get my steering wheel controls to work. 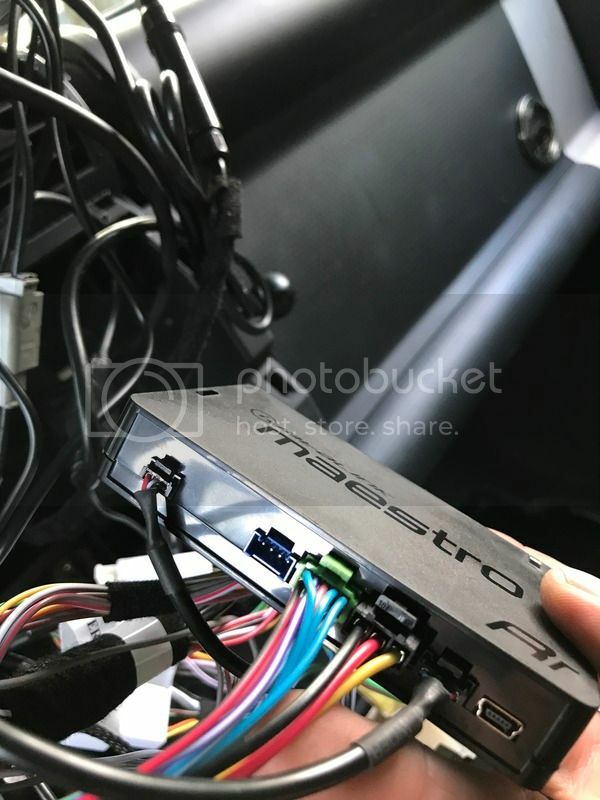 I just installed my Maestro Rr system today using the TO1 wiring harness, and two things do not work. 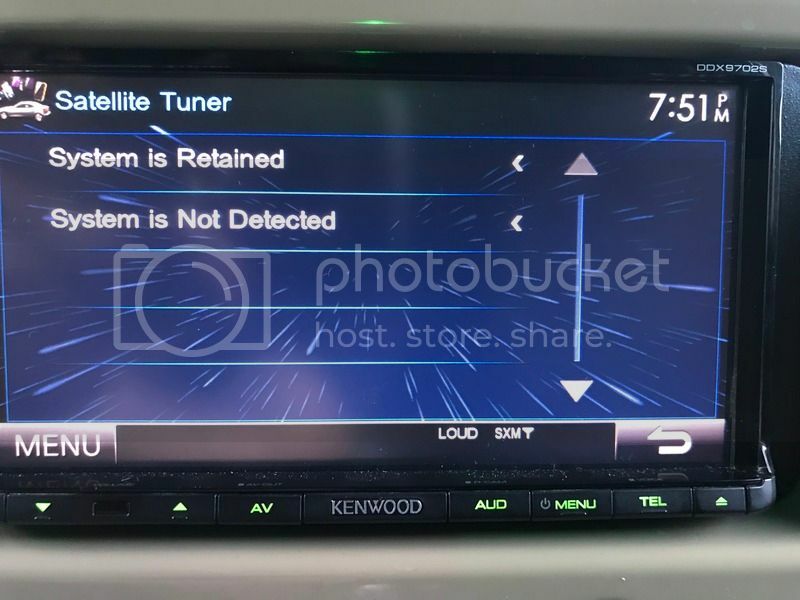 One is the XM satellite, but I found in another thread that it is because my XM tuner was on my OEM head unit, and apparently the Kenwood DDX9702S does not have an integrated XM tuner. My FJ Cruiser has a JBL system and I have hooked up everything that I can see to hook up. 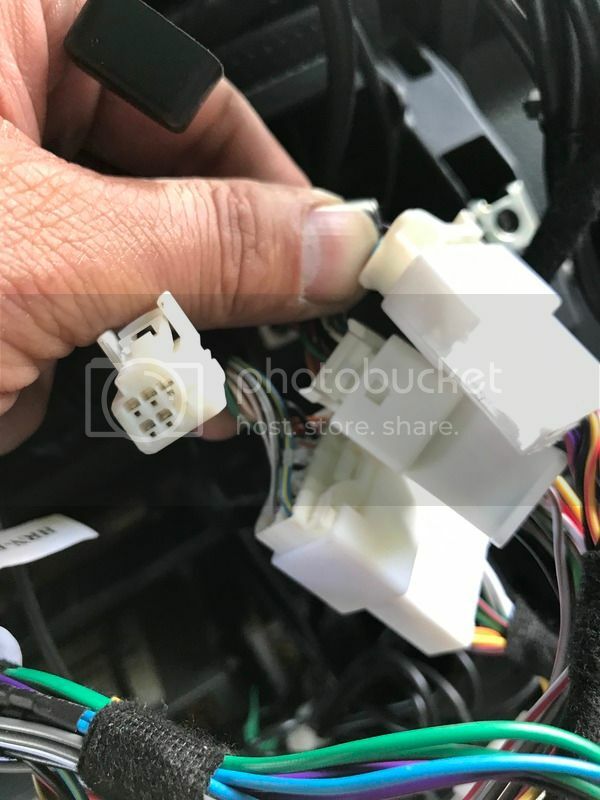 However, from the vehicle, I have two OEM connections that are not connected to anything. One being the aforementioned XM tuner antenna - so we can ignore that as that part has already been answered. The other one is a 10 pin connector (5x5) that I am certain must go somewhere, but I cannot tell where. I strongly feel that this must be meant to connect to an adapter, but I cannot find where it would go on the TO1 harness. I am sure that these must be my steering wheel controls. 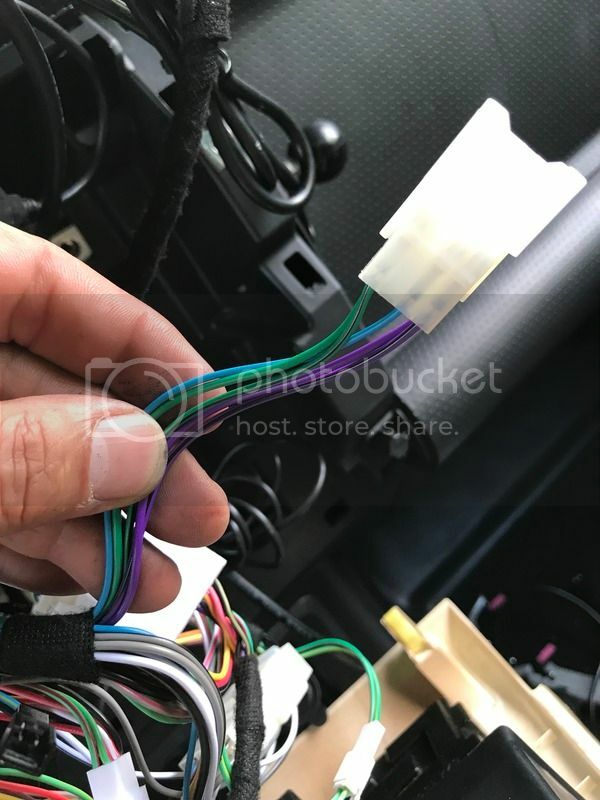 On the TO1 wiring harness, there is one of the large connectors that is not attached to anything - of course, this does not match up to the OEM connector. What is this connector for and if it is supposed to attach to the 5x5 10 pin OEM connector, then how? Am I missing an adapter? I did not see where one would be in the diagram. Any help would be greatly appreciated. Your pictures do not load....so i can't see what you're trying to show me. What is the light on your maestro doing- is it flashing red, maybe twice? Hello - I hate to resurrect an old thread, but as the photos do load and the issue references the same system, it felt unnecessarily redundant to post something new. 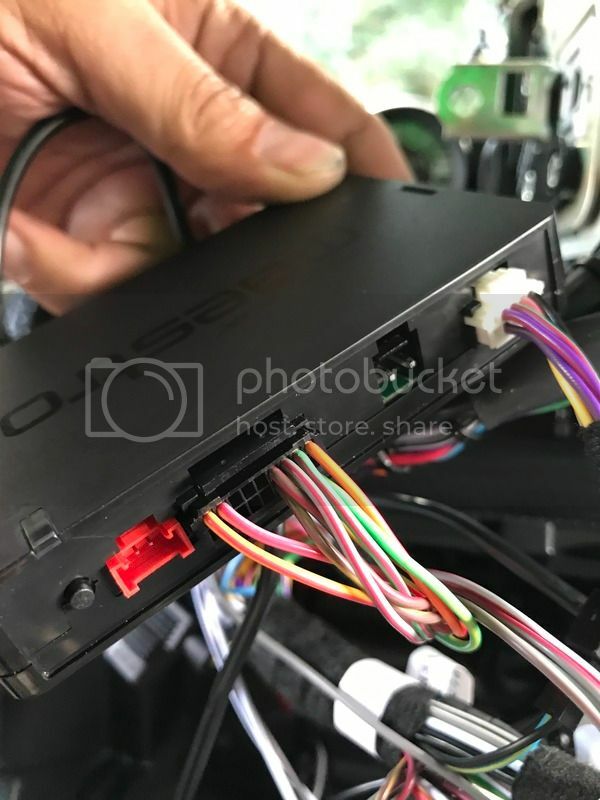 Fortunately the original issue was resolved, but I now have a new issue regarding adding a power pack for the head unit, which seems that it ought to be simple and straight forward, but I want to make certain there are no issues with installing the power pack prior to starting. The power pack I am attempting to install is an Alpine KTP-445U 4-channel Power Pack Amplifier. Do I install this between the Kenwood head unit and the Maestro unit or after the Maestro unit? The audio does not go through the RR in any application, so there will be no complications with the RR. However, I notice you mentioned that you have the JBL system. I assume you are going to bypass the OEM amplifier (it is not recommended to add an amp to an already amplified system).